Emi Harrington, has been crafting in one way or another ever since she can remember! Her love of crafts began at a very early age, and she is constantly in "crafting mode." Papier-mache, Woodworking, Jewelry making, Sculpting, Wood Carving, Oil Painting, Painting in Acrylics, Clay making, Card Making, Sewing, Knitting and Crochet, are just some of her interests. 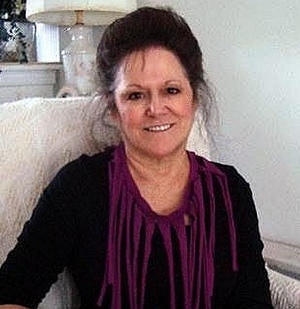 She has sold her paintings at local galleries, and craft exhibits, toured the craft show circuit as a vendor, designed craft projects for magazines, taught painting through continuing education classes, and has been knitting and crocheting for approximately 50 years. You can see some of her designs at www.Hectanooga.etsy.com., where her simplified, but still stylish, patterns can be purchased. And best of all, you can sell the items you make using her patterns! Many designers don’t allow that.